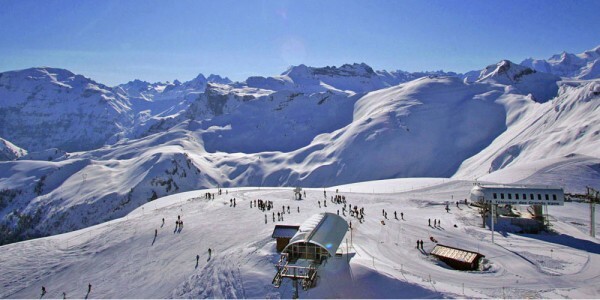 The Grand Massif is France’s biggest ski area with 265km of pistes across 5 resorts. 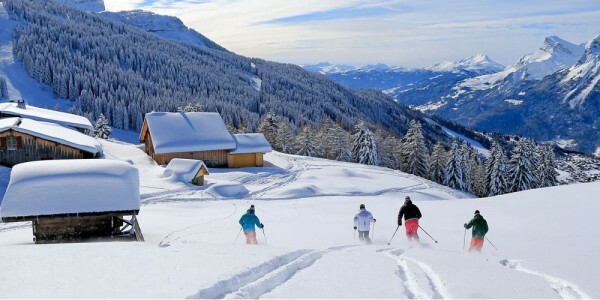 The charming resorts of Samoens, Les Carroz d’Araches, Morillon, Sixt-fer-a-Cheval and the modern, purpose-built resort of Flaine. 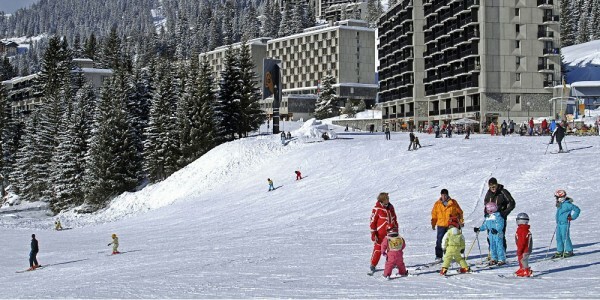 There is a variety of terrains suitable for all levels, reliable snow cover and a lack of queues. All this, conveniently located between Geneva and Mont Blanc. North facing runs drop down steep mogul slopes from the central ‘Tete des Saix’ towards Samoens. On the opposite side of the valley, easier runs to Les Carroz are short but varied. 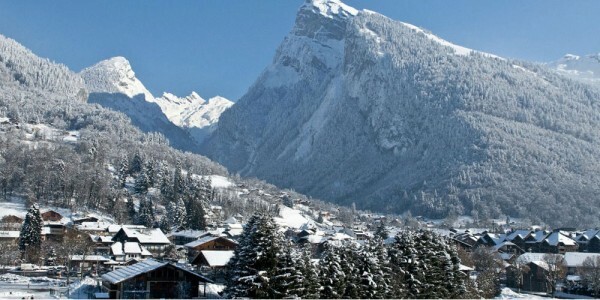 The small ski area of Sixt links into Le Grand Massif via the 14km ‘Cascades’ blue run. There are plenty of outstanding off-piste opportunities and different snowparks. 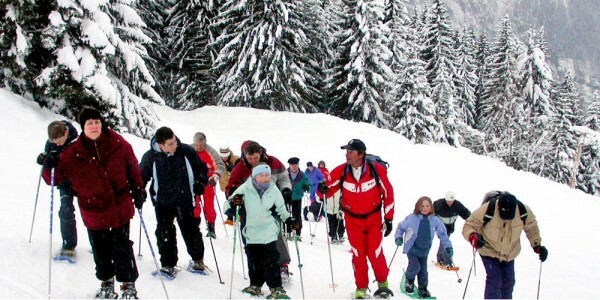 The Grand Massif ski area is open from December – April, however, there may be partial opening prior to and after these dates depending on snow conditions.